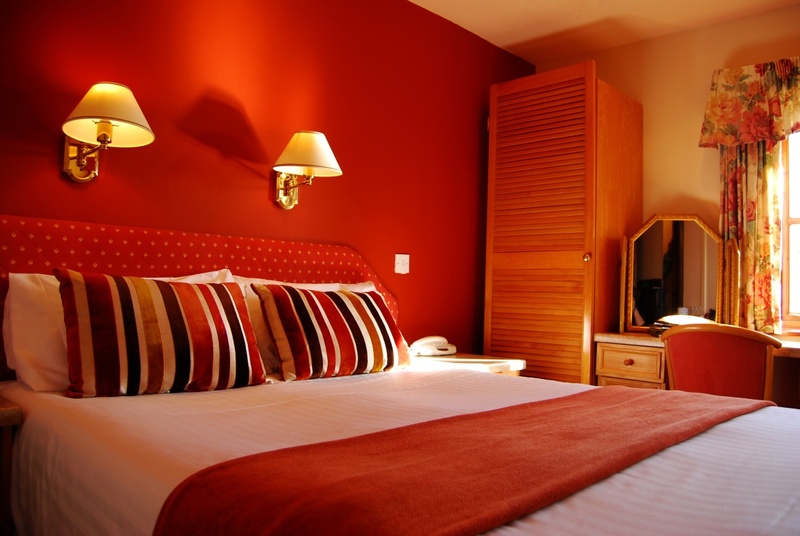 Owned and loved for over thirty years by 3 generations of the Brown/Burnett family, the Lion Hotel is famous for it’s welcoming atmosphere created by care, consideration and a genuine desire to offer everything that the modern visitor requires. 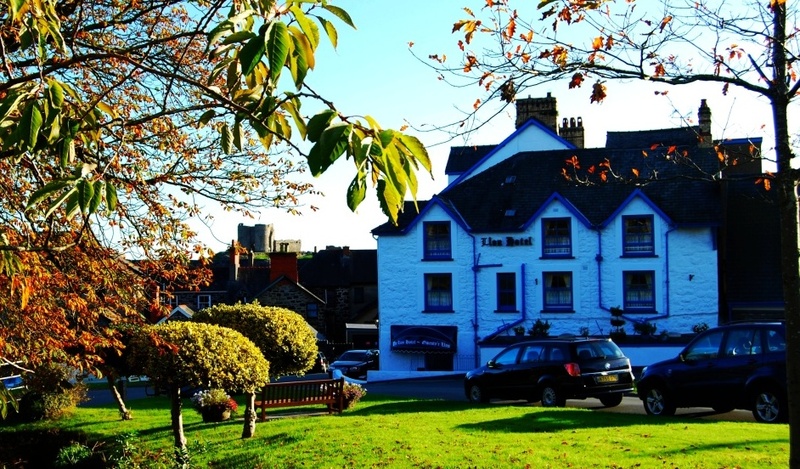 Dating back to the 18th century, the ‘Inn on the Green’ is the ideal base for touring the Llŷn Peninsula and provides perfect accommodation near Snowdon. 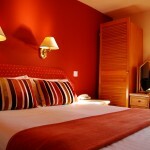 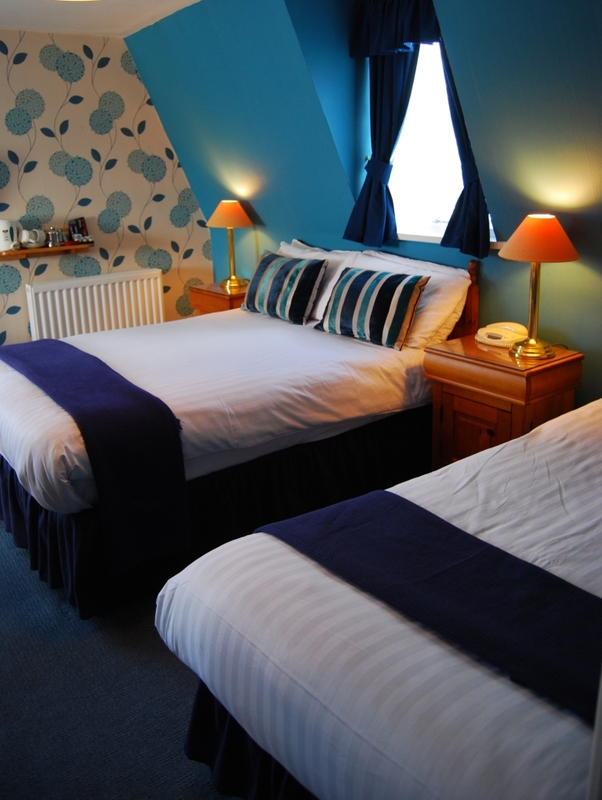 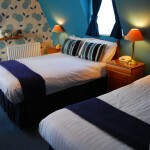 With stunning views of mountains, coast and castle the Lion Hotel, Criccieth offers the perfect retreat for all ages. 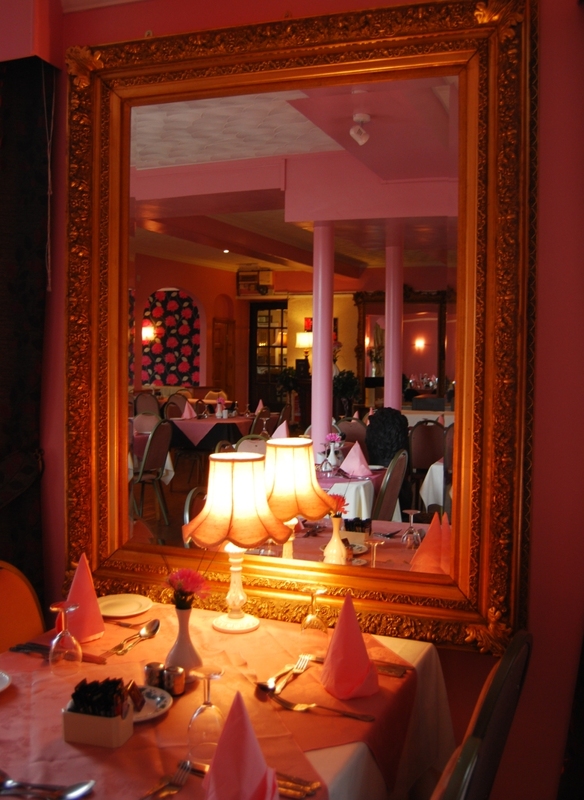 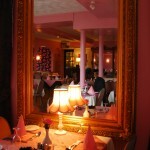 The hotel has it’s own car park, a busy lounge bar and a beautiful pink restaurant. 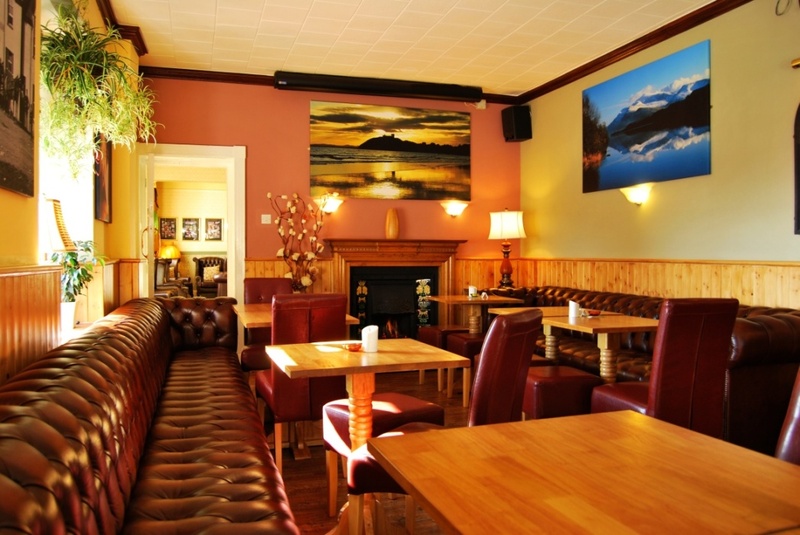 The bar serves food all day and the restaurant is open to both our residents and the public for dinner every night and Sunday Lunch. 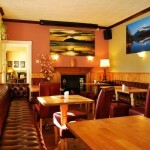 The Lion is the most central of all Criccieth hotels and is also the only hotel based in the very heart of Criccieth.